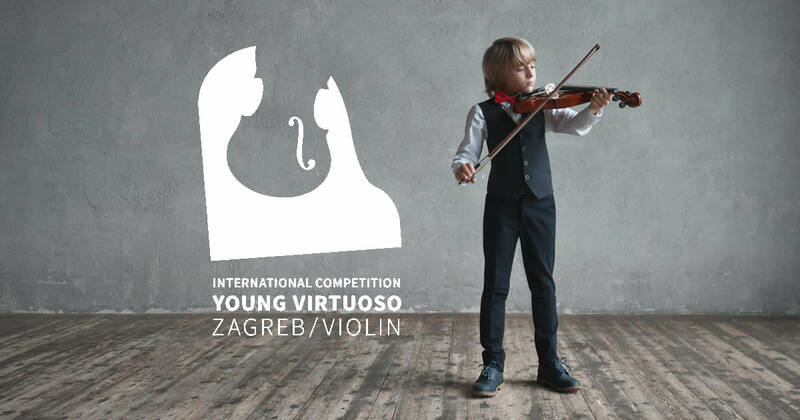 Competition Young virtuoso, Zagreb was founded by Music School Pavao Markovac back in 1994 under the name Young virtuoso – Etudes and Scales. At first, the competition was intended for piano pupils of primary music schools from Zagreb area and was conceived after an idea of professor Jelica Kuzmin. The very next year the idea was adopted by violinists, so they joined the project. Ever since, the competition has been held every year, interchangeably for piano and violin. The number of categories, technical demands and age limits have grown and in 1996 the competition becomes international. Programme of this competition is a bit unique, as it includes performance of a compulsory etude, exclusively written for each competition by a Croatian composer. Compulsory etudes are regularly being published. The competition is being held under the patronage of The Zagreb City Congregation, and with the support of Euro-Unit and Yamaha as sponsors for many years. The success of the competition and its outstanding organization has been achieved due to enthusiastic activities of all school teachers and Organization committee members, directed by the president Mr. Josip Vrbanec, the headmaster of the Music School Pavao Markovac. 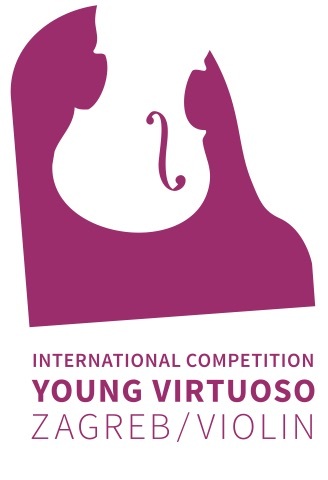 The next 25th International Competition YOUNG VIRTUOSO, Zagreb 2019, violin will be held from February 13th until 17th, 2019. With a successful organization of the former events, this competition has gained great popularity and this year will include representatives of Croatia and a dozen countries like Austria, Bosnia and Herzegovina, Italy, Lithuania, Hungary, Germany, Poland, Russia, Slovenia and Ukraine. The competition and final concert will be held at the Academy of Music in Zagreb, Trg Republike 12, and awards will be handed at the Blagoje Bersa Hall on Sunday, 17th of February 2019, starting at noon. The competition is divided into five categories and the Revue for the youngest candidates. Candidate’s age is calculated according to the years he has turned until the date of the beginning of the competition, the 13th of February 2019. Euro-Unit and Yamaha will be the main musical sponsors of this year’s International competition of young artists.